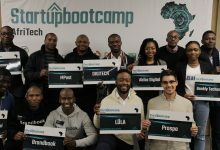 Startupbootcamp (SBC) Africa recently launched their FastTrack world tour of 2018. The first few FastTracks are now done and dusted and thus far the response has been phenomenal. Another feather in the cap for the second year of the very first Africa-based programme of this kind, was a water-saving Hackathon held on 9 and 10 February that proved a valuable event sourcing tech from the community in a bid to #DefeatDayZero. Now it is onward and upward for the extremely successful Africa leg of the Startupbootcamp global family with more FastTracks to come and a full programme ahead. 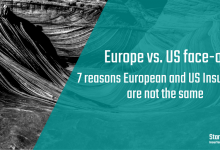 Startups from all over have been applying to attend the FastTracks and as the SBC team continues their cross-world tour scouring the globe for the very best in tech talent, one can only look forward to more exciting events connecting knowledgeable experts in the tech field to startups all over. The FastTrack tour kicked off on 19 February at the RCS Head Office in Cape Town after a preliminary FastTrack was held in Zurich while the top team travelled to Switzerland. Startups in different stages, from mere ideas to full-blown businesses have been attending, and commenting on the value the FastTracks provide a budding business. 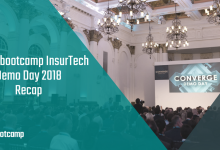 Startupbootcamp Africa is very fortunate and unique as it is a multi-corporate backed accelerator, and some of the heavyweight sponsors have not only put their finances and expertise into the programme, but also opened offices to SBC for various events. The first Cape Town FastTrack was held at the RCS Head Office and Nairobi will be held at Old Mutual. The sponsors as much as the startups see the value FastTracks hold and are proud to be part of the process. “From an entrepreneurial perspective there’s definitely a lot of benefit that all of the entrepreneurs can reap from this programme. 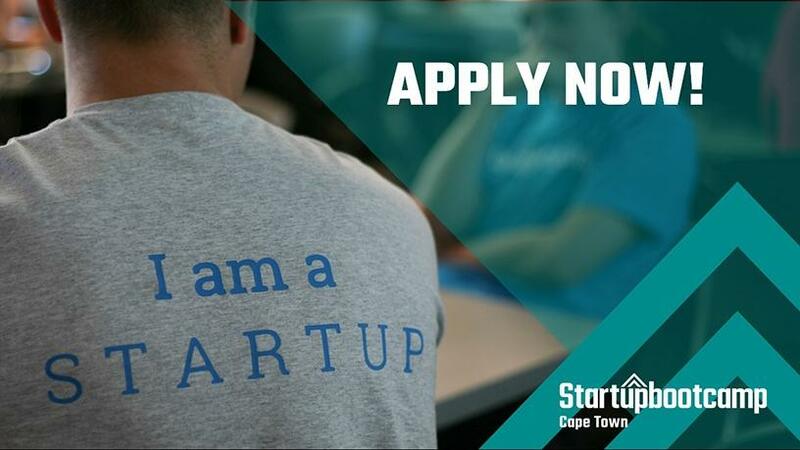 Startupbootcamp is a well-established programme with a proper Accelerator that enables startups to move from a startup to a small to medium-sized business. One of the key things is the focus that we as corporates place on the startups, the mentoring programs and all the relationships and networks we create from the programme itself,” states Romeez van der Schyff, Head of Digital at RCS. 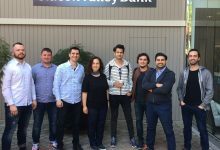 “It was great to meet other startups in the room, learn about their experiences and find out if they’re going through similar sort of challenges and difficulties – then speaking to the mentors on how we can solve some of these. I think it’s an invaluable process and it’s great to be a part of it,” states Simon Barson from startup Word of Mouth. “Innovation in Africa is vital to the growth of Africa. I think it’s really exciting to be part of Cape Town which I see as one of the next hubs for innovation. I really hope that pockets or programmes like this can spring up in other areas. I know that Kenya is another area of innovation but I think we need more things like this, we need more structures in place, places for people to connect. Even in Cape Town I think in the first 6 months I was running my business it was very hard to connect with other partners, funders and organizations. I felt much more connected once I’ve run through the programme previously. I think it’s going to play a vital role as we know startups are the engines of the economy,” continues Simon Barson of startup Word of Mouth. Thus far SBC Africa has completed 5 FastTracks in Zurich, Cape Town, Johannesburg, Gaborone and Harare. The next few FastTracks are coming up soon and are excellent events for startups of any stage and in any field. If you believe your startup is making a difference and solving an African problem, don’t hesitate to apply to a FastTrack near you! Remember that applications to each FastTrack closes 3 days before the event. On 9 and 10 February SBC Africa and RCS Group held a water-saving hackathon to commission technology from the wider Cape community in a bid to push back Day Zero. 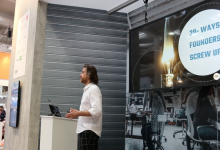 TinyLoop, a project from the TinyEco team in the heart of Cape Town, walked away with R20 000 in prize money to help further develop their innovative closed-loop shower system. The H2O (Hack Two Day Zero) event hosted executives from Old Mutual, Nedbank, RCS, Woolworths Financial Services, Thundafund and PwC who engaged with entrepreneurs, students, concerned citizens and local government. The judging panel consisted of Patrick Schofield from Thundafund, Claudia Agulhas from Nedbank, Myles Coelho from RCS Group and Paul Nel from Startupbootcamp. The hackathon proved that when corporates and the community innovate together wonderful things can happen and real solutions to real problems can be found. The hackathon was a massive success and SBC Africa is hoping to host similar events in the future. With a very successful start to 2018 behind them, the SBC Africa team is focused on the future and exciting things to come with the support of their sponsors, mentors and thought leaders. SBC Africa encourages any and all startups from all over the world to join in the FastTracks and apply to the final Accelerator programme by visiting: http://bit.ly/sbcafrica. Remember that applications to the final Accelerator close on 24 May 2018! This is the second year of the first Africa-based SBC programme, and as was the case with the inaugural Accelerator, this one looks set for success.